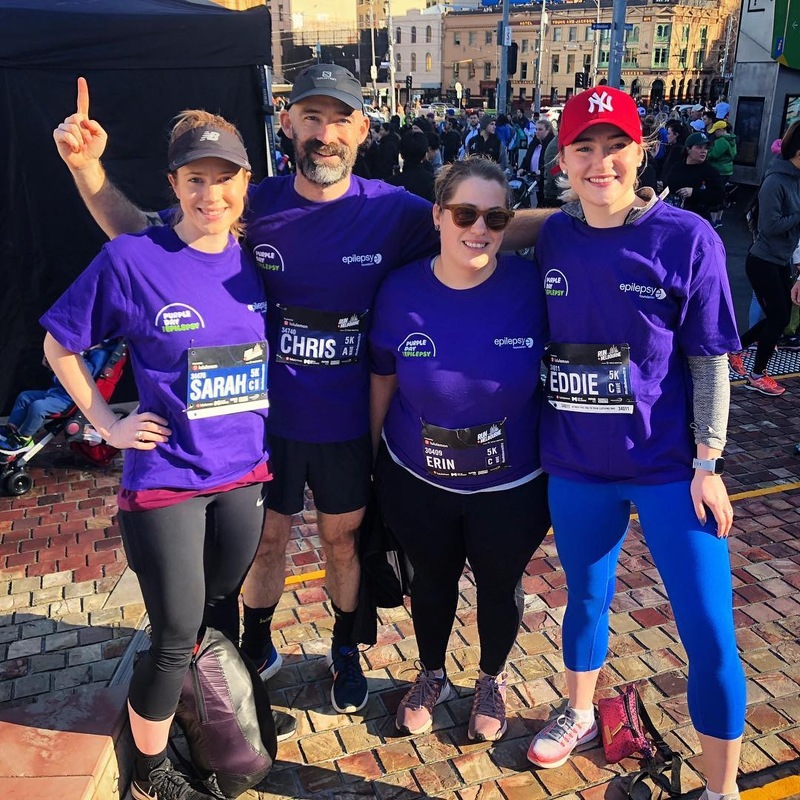 There are currently more than 60,000Victorians living with Epilepsy – by engaging the community to a shared purpose, the Epilepsy Foundation aims to stop avoidable deaths from occurring, ensure that children receive a quality education, to help people attain and retain employment and to ensure that people feel safe, connected and supported. The Epilepsy Foundation believes – no one should go it alone with epilepsy. What is a seizure? A seizure is a sudden, uncontrolled electrical discharge in a group of brain cells (neurons). During a seizure, neurons can fire up to five hundred times a second – more than six times the normal rate and for a brief period, this can cause strange sensations, emotions and behaviour or convulsions & loss of consciousness.